Bright and cozy 2 rooms apartments for sale on St. Komakhidze. The flat is located on 5 floor. With view of city. Total area is 54.4 sq. 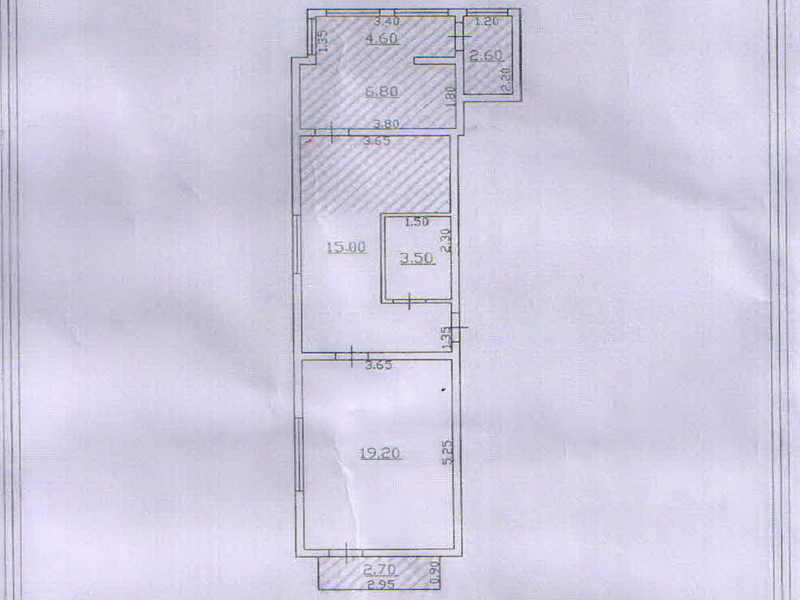 m.
In price included repair, fitted kitchen, wardrobe with mirror doors in the hall. In flat 2 balconies and 1 bedroom. Nearby: shopping center, bank, temple.